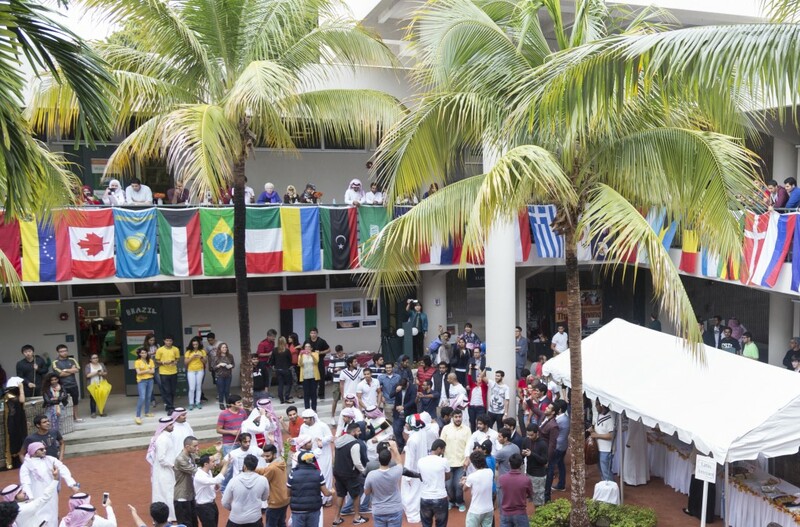 Groups of international students gathered in the Allen Hall courtyard Friday afternoon, dressed in traditional clothing representative of home. 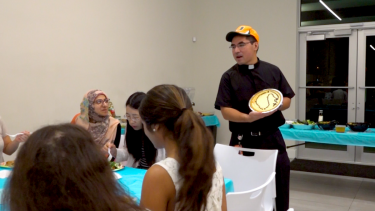 They danced, sang and presented food from their respective countries in an effort to showcase the diversity of students represented in the University of Miami’s Intensive English Program (IEP). The IEP at UM is an English language instruction program designed to teach international students English. According to Rebecca Fox, dean of DCIE, more than half of the students in IEP are conditionally admitted to UM, based on their ability to complete the program successfully. 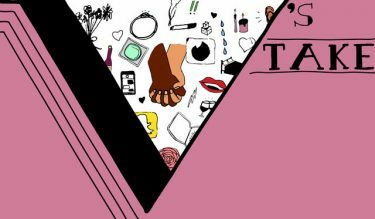 Others attend other universities, go home or enter the workforce. UM’s IEP program is one of the oldest in the country, Fox said. The 31st annual International Thanksgiving, an effort of the Division of Continuing and International Education (DCIE), introduced students in the program to the American tradition of Thanksgiving, which many were celebrating for the first time. While celebrating an American Thanksgiving, the students were also able to share food and customs from their own cultures through decorating one of the classrooms in Allen Hall to represent their countries. Many of the classrooms included educational films, items and pamphlets from Latin American, Europe, China, Japan and the Middle East. The preparations were done by and for the IEP students, who decorated and cooked for the event. Nour Alkhulaifi, a student in IEP who plans on studying architecture at UM in the spring, represented Kuwait at the International Thanksgiving. After getting in touch with the Kuwait embassy and cultural office, she was sent flags and items to include in the display. The food, she said, was cooked by the men in the group. Alkhulaifi said she hopes students who stopped by the Kuwait display would become more culturally aware of the country’s strengths. 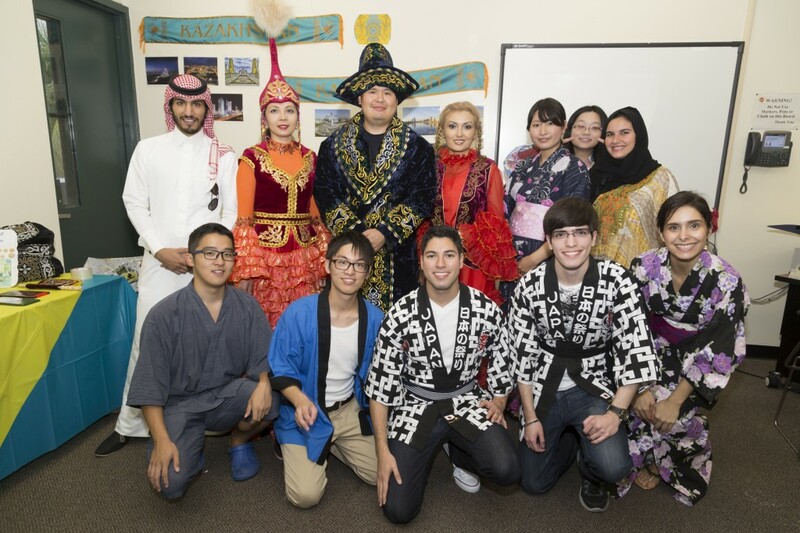 Sophomore Chingiz Bailov said that, in addition to reminding him of Kazakhstan, where he is from, he enjoyed attending the celebration to see different countries being represented in one place.